Lot’s of releases this autumn. 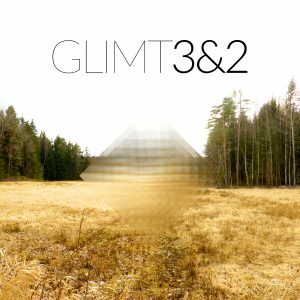 Last week, GLIMT released their debut ‘3&2’. Piano, double bass and drums that spins of a tradition forged by the always brilliant E.S.T. The music itself is a journey through compositions ranging from soaring beautiful to raw and free. Pieces and movements that merge into each other like skies merge with the sea. Tomorrow, we’ll release Wiktor Matslova’s debut Abbreviations. Representing a different palette of jazz that draws ones mind towards the sound of Tigram Hamasyan and such as, Wiktor’s music is both violent bursts of sheer power and contemplative moments. Both albums are available via all streaming services and via our webshop. ← Tonårssynder, förhoppningar och Spring Johnny!